Fine Decorative Bone Round Shap Box Available In Different Designs & Sizes. With rich industry experience and knowledge, we are manufacturing, trading and supplying a wide assortment of Wooden Round Gift Boxes . Dimension: 23X23X10, 19X19X9, 14X14X8 CM. 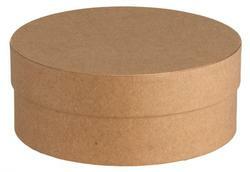 palm leaf round big boxes in 9 inches diametre, 3 inches height. Eco friendly natural fibre products. 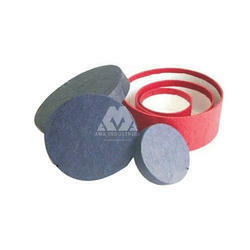 - specially used in Gujarati marriages for putting sweets inside and gift it.